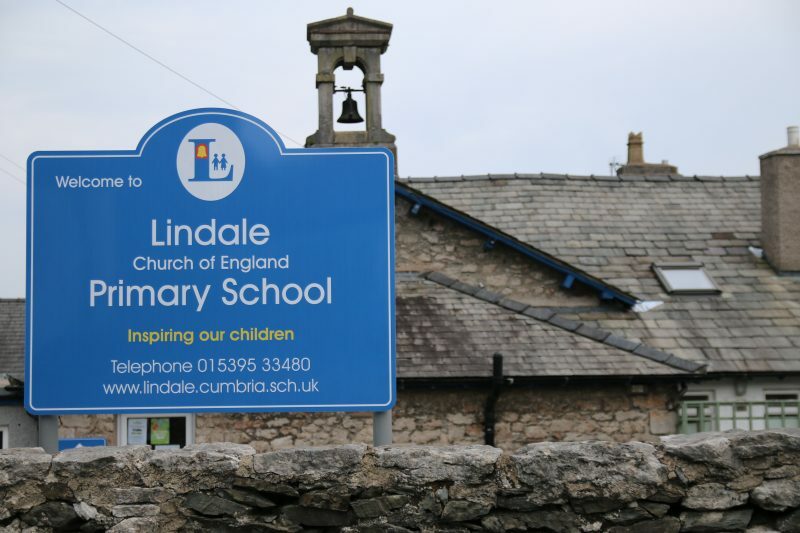 At Lindale, our motto ‘Inspiring our children’, is at the heart of everything we do. 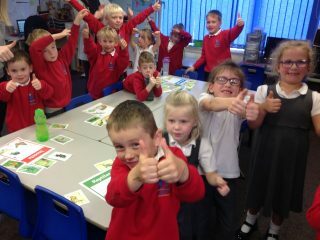 We believe that children learn best when they are happy, and learning is exciting and challenging. Our curriculum is specifically designed to give our children access to high quality learning experiences across the breadth of subjects. 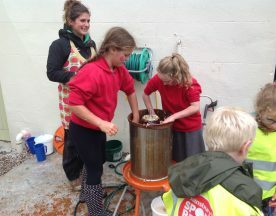 Enrichment opportunities including visits and visitors, special weeks, outdoor learning and specialist subject teaching offer our children a very rich curriculum. We do our best to notice and foster each child’s individual interests and areas in which they can excel. 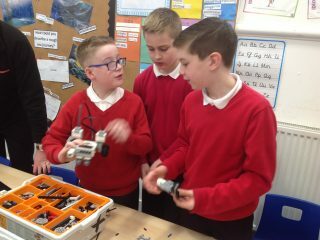 We believe that it is what we introduce children to at primary school, that may begin a life-long passion for a subject or skill. We have small classes which means that we are able to get to know each child extremely well so we can provide a very personalised approach to learning. Our Year 5&6 class for September 2018 will have just 14 pupils and Year 3&4 will have 13 pupils. 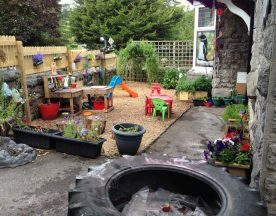 In the Early Years and Year 1 and 2 the children are split into Nursery & Reception, and Years 1&2, 14 pupils. 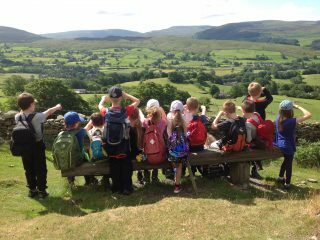 Having re- organised our classes in this way from September, we do now have some spaces in all year groups. 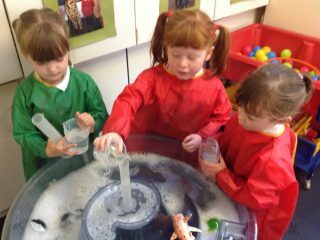 Our small classes and carefully understanding each child’s needs ensures that all of our children make outstanding progress. Our children achieve high academic standards and our Year 6 SATs results are consistently above both Cumbria and National scores. Children leave Lindale very well prepared for secondary school. Our most recent outstanding church school inspection recognised that our Christian values form the basis of a very caring community. New families who join us, quickly feel that they belong and children very quickly make friends here. We are proud of what we are achieving together at Lindale. Please explore our website to find out more about our school. If you would like to visit to find out whether you think we are the place for your child, I would be delighted to show you around. We are always pleased to welcome prospective pupils and their parents. 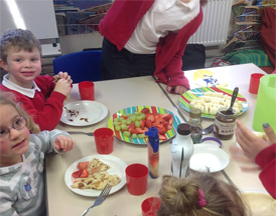 Lindale pre-school came to school yesterday morning for an Easter session. We all had lots of fun especially in our new area.